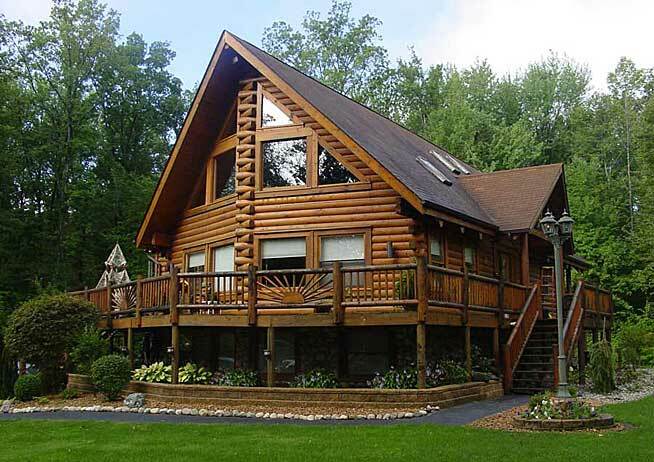 Log homes take special and care and attention – we give your log home what it needs to keep it in good shape. Livingston Enterprises provides a wide range of services for your home or business from wall coverings, interior and exterior painting to Furniture Refinishing, log home restoration and hotel restoration. Explore our services to see how we can help you today! Whether your home just needs a touch up or a complete restoration, let us be the ones to restore your dream home. 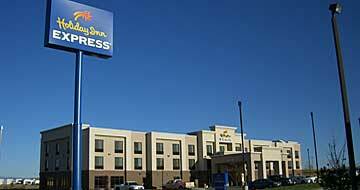 We specialize in making sure your hotel is in pristine condition, inside and out. Stain, wear, and tear is no match for our restoration services. Bring your furniture back to it's beautiful condition. We specialize in wall covering services including wall paper prep, installation and removal. 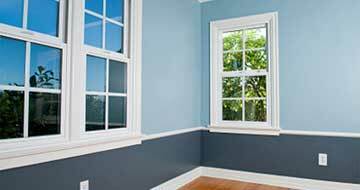 Our team of professional painters completes the quality painting you expect. We are a company that specializes in giving you the quality and longevity you deserve for what’s important to you whether it be your home, your business, or your furniture. We are fully ensured and take pride in giving you exactly what we promise. We even have a specialized team that travels anywhere in the nation. If you have any questions or would like to reserve our restoration services, please give us a call at 717-371-3463.
" I’ve been in hotel management for over 15 years, and during that time from being a Chief Engineer to being a General Manager at numerous branded hotels, including Holiday Inn, Hilton Garden Inn and DoubleTree by Hilton, I have worked with hundreds of vendors. I can honestly say that Tom Livingston has been one of the top 2 that I have worked with. I insisted to my ownership group to use Tom over other vendors, and Tom not only did exceptional work, but was able to become their vendor of choice for other properties. Tom and his crew are always willing to please. During their last project at my hotel, they worked endless hours and overnight to minimize the guest impact during a sold out period. I would highly recommend Tom Livingston for any project, and look forward to working with him again in the future." 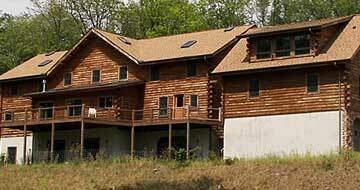 " Gingrich log homes has been doing business with Livingston since 1988 when we built his first log home. We watched as Livingston applied his painting skills to all the finishes on that home. We recently just completed a second much larger and way more technical home for Livingston and were amazed to see how Livingston has progressed in both staining and chinking of his homes. Till this year we have been staining most of our houses in house but in 2014 we decided to have Livingston’s crews take over. They have done 15 houses for us this year and we plan to keep on working together in the future. Livingston’s team is very efficient in the staining process, and at the same time thorough in their cleanup at the completion of the job." " I have had the pleasure of being the project manager on multiple projects where Livingston Enterprises was the paint and paper contractor. All of these projects had tight schedules and budgets. Tom and his crew performed flawlessly, worked until the project was complete, pitched in to assist when needed, cleaned up after themselves and brought the projects in on budget. Livingston Enterprises is the first painting contractor I will call for my next project." "The Livingston crew was friendly and professional, and got the job done quickly. The difference their staining work made for our log home was night and day, and well worth the investment. I would work with them again." Copyright © 2019 Livingston Enterprises | All Rights Reserved.